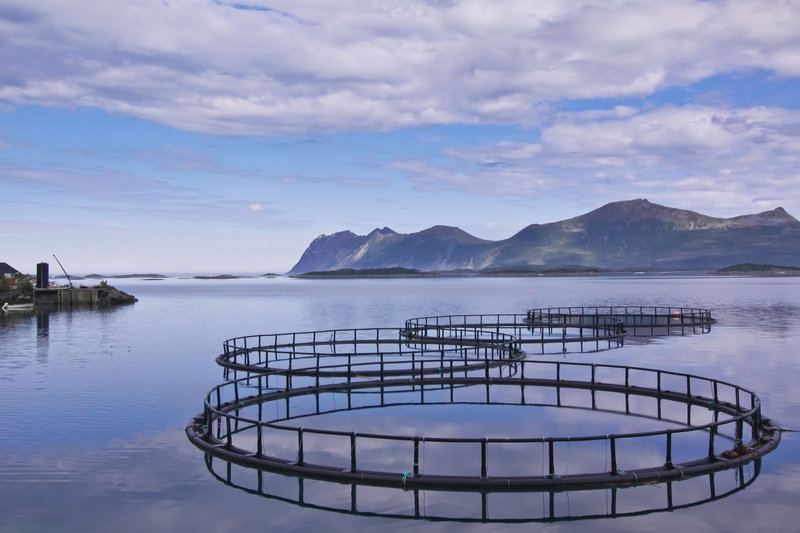 Aquaculture is the practice of using the ocean to grow food. In southern Brazil, oyster farmers are creating a new prosperous community through sustainable aquaculture practices. A program through the Federal University of Parana called Cultimar has made it possible. Cultimar certifies sustainable oyster farms as safe for consumption, provides educational resources for farmers on safe and eco-friendly practices, and spreads the word about sustainability to the nearby communities. The success of oyster farms in Guaratuba Bay, where Cultimar works, are a hopeful beacon to locals, who in the past have feared high rise development looking to claim the coastal view. Consumers are responding well to the safety certifications, and the preservation of the local communities are creating a more diverse economy around the farms, including restaurants and tourism. Shellfish farmers are building a sustainable food system. Brazil is not the only country to embrace aquaculture or mariculture, the practice of using the ocean to grow food. Unlike salmon farming, which requires the unsustainable practice of filling oceans with fish meal to feed the salmon, growing shellfish is actually good for the environment. On top of relieving the heavily overfished wild populations of oysters, clams and mussels, farmed shellfish filter algae for food and helps to clean the water and beaches. Shellfish do not require any feed, fertilizer or pesticides, and are not invasive to native species. It may be the lowest impact method of farming in practice, in fact, and building a sustainable food system looks improbable without shellfish. Already, most of the shellfish consumed in North America come from aquaculture. 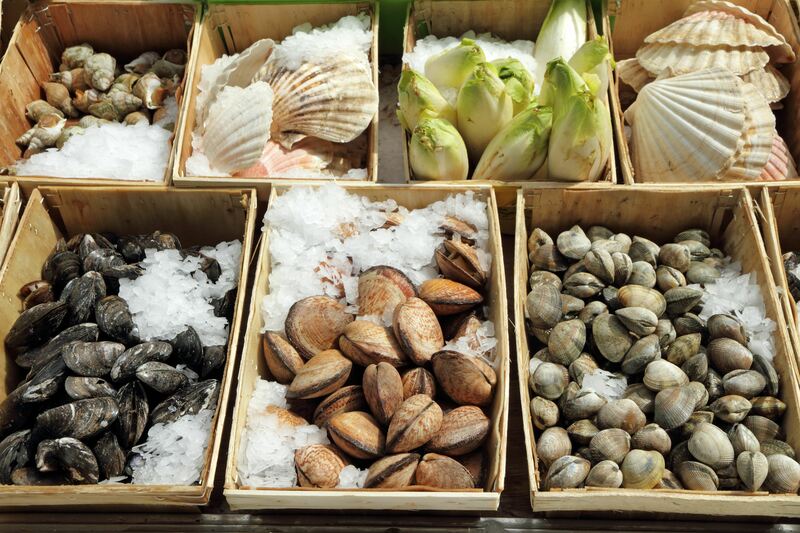 So next time you are wondering what to make for dinner that would also be healthy and good for the environment, reach out to your local fishmonger and do not be afraid of farmed shellfish. Oysters can be eaten raw with lemon juice or hot sauce, or broiled with butter and garlic. Mussels and clams are great thrown into a hot pan with a little wine or broth and fresh herbs. Dig in to a delicious, safe and environmentally friendly meal.